Startup founders who present at AlligatorZone® often show up to inspire kids and youth in their community, but leave with jaw-dropping insights from the young digital natives. There’s an insightful and humorous blog post by a startup entrepreneur that The Toughest Audience to Pitch is not VCs. AlligatorZone® has a time-tested process for startup founders to get the most out of their in front of this unique cross-generational audience. 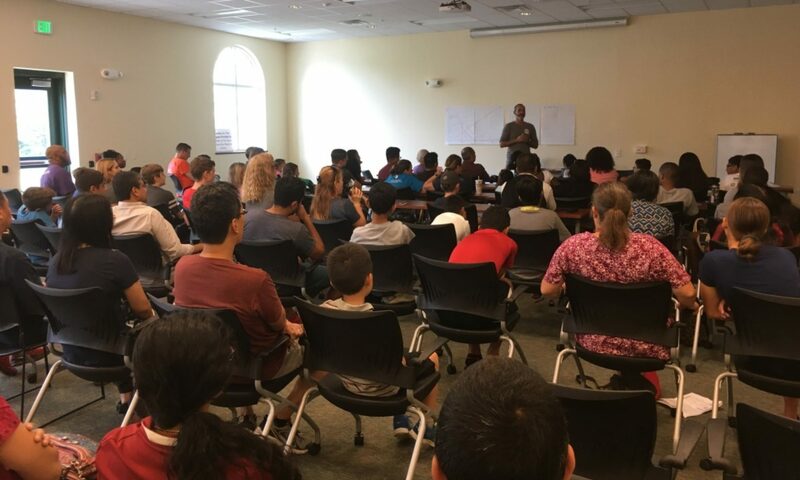 In AlligatorZone®, over 100 startups have been showcased to young audiences and their families in public libraries in 19 communities across three states since its launch in 2014. View a showcase of startup companies that have presented at an AlligatorZone, or have survived the AlligatorZone®, as some put it. Contact us to suggest a startup founder we may invite.